THE NATIONAL TREASURY Management Agency (NTMA) has completed an auction of Irish Treasury Bills, selling the target amount of €500 million. The Treasury Bills, which have a maturity of three months, were sold at an annualised yield of 0.20 per cent – higher than the 0.12 per cent they got for the bonds sold in May and similar to the 0.19 per cent rate they received for T-bills in April. Email “Ireland sells €500m of T-bills at a higher rate than last month”. 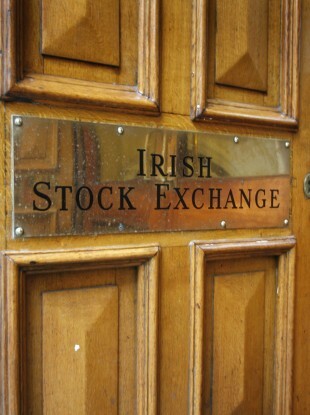 Feedback on “Ireland sells €500m of T-bills at a higher rate than last month”.